A magical evening was captured on this 2 CD set. 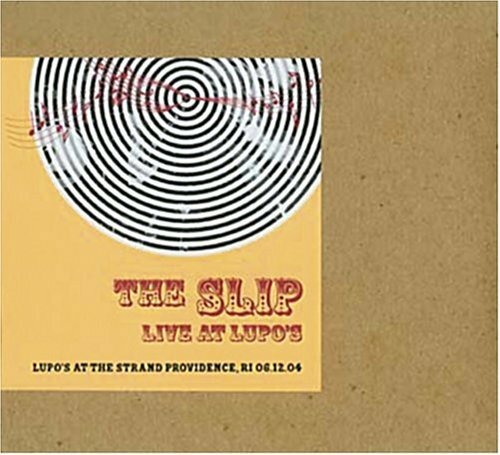 Playing in their home town of Providence, RI The Slip performance was enthralling from the opening loop created by guitarist Brad Barr to the crowd singing the lyrics to John Lennon’s anthem Imagine. Joined by Peter Barr on Steel Drums and Django Cabango on percussion The Slip turned the evening into a night to remember.